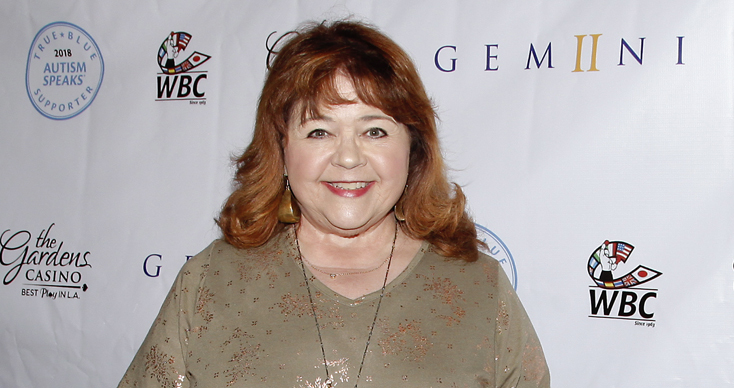 Patrika Darbo (ex-Nancy, DAYS et al), who had her Daytime Emmy win for Outstanding Guest Performer in a Digital Daytime Drama as Mickey in THE BAY revoked, has issued a lengthy statement about the situation. Here are her thoughts in full: “As disappointed as I am about having my Daytime Emmy taken back by NATAS, as a Co-Governor of the Performers Peer Group at the Academy of Television Arts & Sciences in Los Angeles, overseeing the Primetime Emmys, I am more concerned about how this incident tarnishes the Emmy brand,” she wrote. “I did not submit myself for Daytime Emmy consideration, my producers at The Bay made the submission. However, at the end of the day, the onus for a correct submission is not on the producers of The Bay, or any other producers; the ultimate responsibility lies squarely on the shoulders of NATAS. They should have vetted each and every submission and then notified those submitting of any submission errors in advance of the voting and the ceremony. I understand that in my category there were at least four submission errors. NATAS was made aware of these potential errors two days prior to the ceremony and made a conscious decision not to deal with it until after the ceremony was over. These errors were then not brought to light until after the Daytime Emmys were presented and awarded, meaning that other actors who did properly submit have now lost their chance at winning a Daytime Emmy.